The most powerful vitman is usually the vitamin „C“. For a long time this letter played a powerful role at Mercedes, too. There are four sporting offshoots of the C-Class and the C 63 is one of the most powerful out of the four. The vitamin dose has done well for the former Baby Benz: with 476 HP and 650 Nm he is now playing with the greats in one league. Such a vitamin treatment may even work wonders. With the right tricks and the corresponding know-how there’s more to get for the Mercedes C 63 AMG. Much more. Because DTE provides a performance boost for gasoline engines with the FSR14 with considerable evidence. 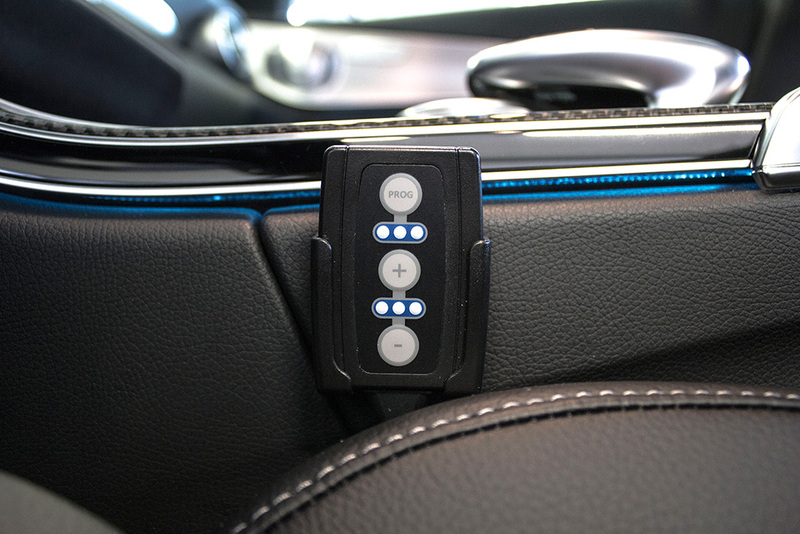 Accurately installed in the engine compartment, the auxiliary control unit is connected to all central sensors. Boost pressure and the camshaft position sensor as well as the sensors for fuel injection. In real time, the incoming signals are processed, optimized and further passed to the control unit. In the body, vitamin C acts as an activator of the entire cell metabolism, the same applies to the DTE performance improvement with the FSR14. 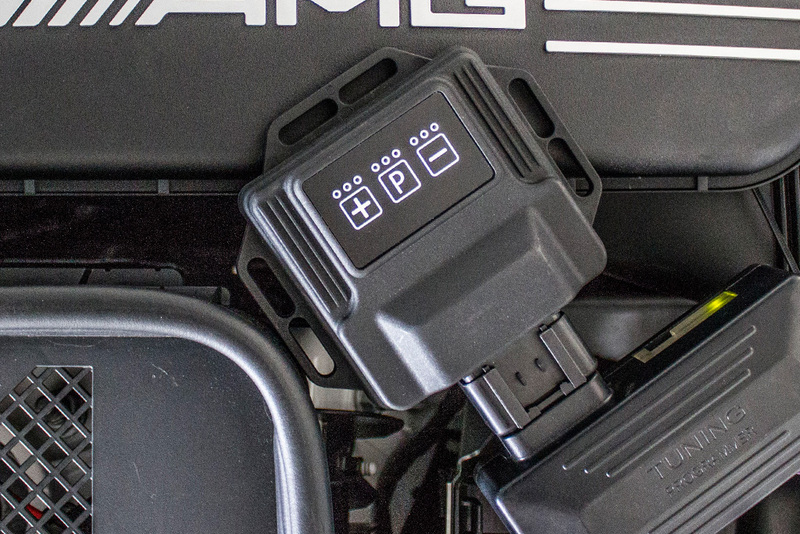 The Mercedes C 63 AMG is flooded with more power. He is full of energy. He thunders so loudly, as if he could let it rain. With the new power concentration and almost 600 hp now, he is now leading the top. Once there, he stands comparison with a clear conscience that under his hood, two hearts are beating for him. One of them only filled with vitamin C – the DTE PowerControl FSR14!